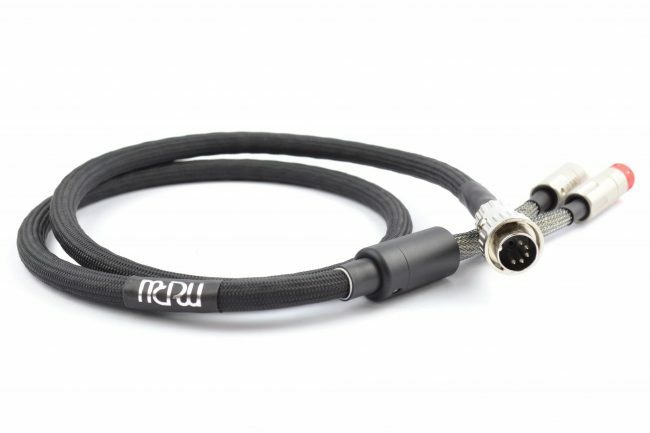 MCRU have available a pure silver RCA to 5 pin DIN interconnect cable for Naim equipment. 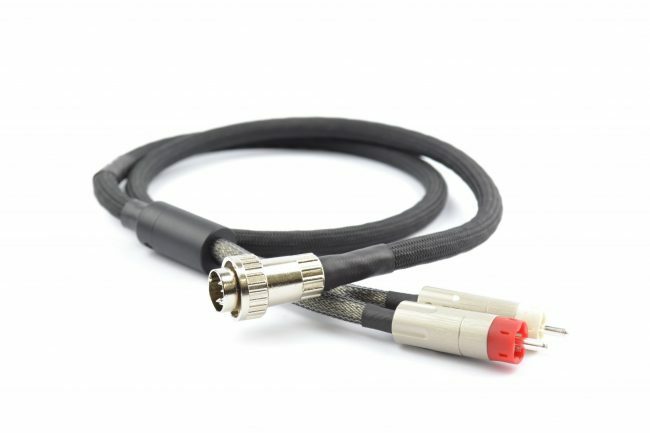 Connect your equipment with one of the best cables available using our years of experience. 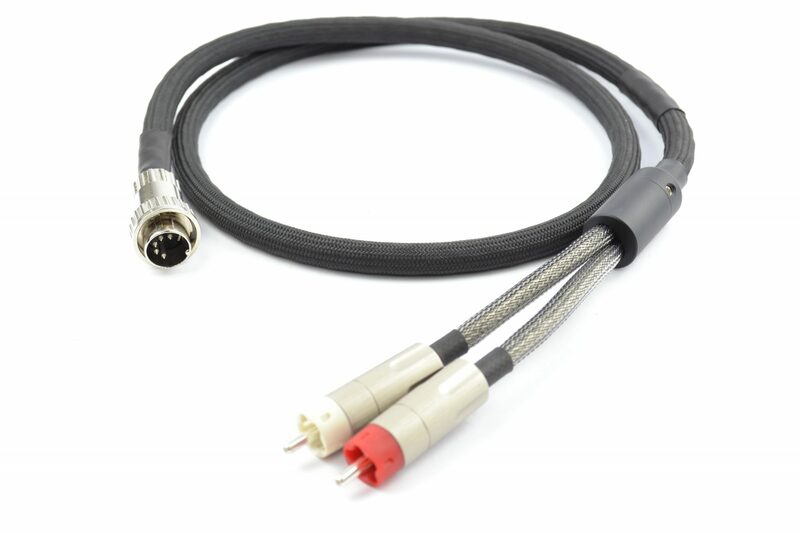 The cable can be configured to your exact requirements on application, as standard we terminate it with a 5 pin locking DIN connector and a pair of AECO pire silver RCA connectors for optimum performance. 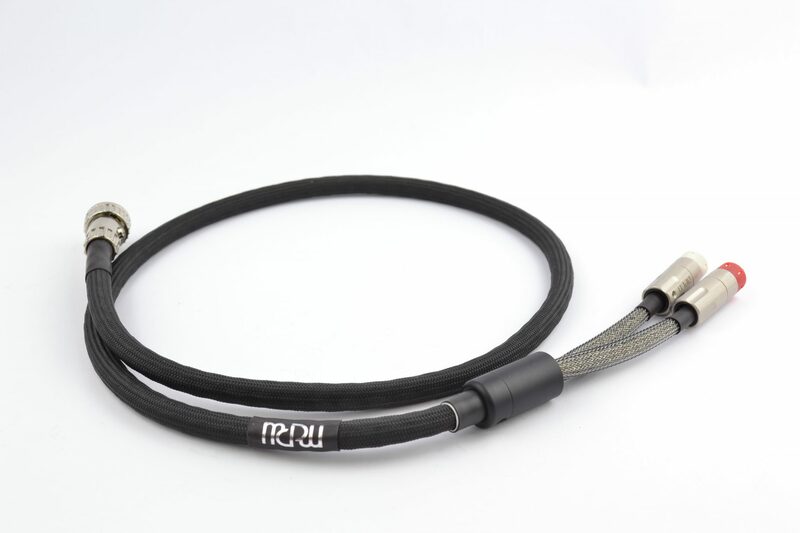 Standard length is one metre, longer lengths can be supplied on request.